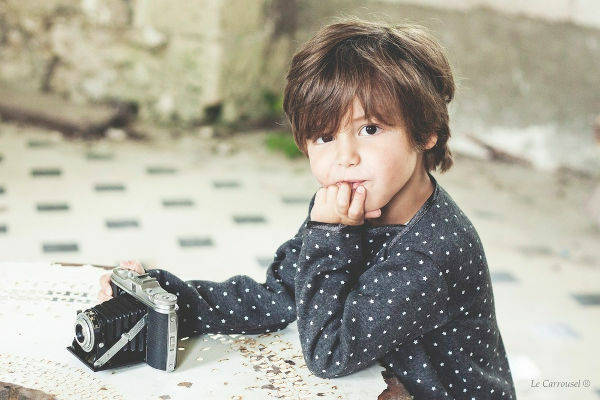 This prim and proper (but incredibly fun) children’s clothing hails from Paris, and is as breathtaking in its quality and detail as it is adorable. Come and take a spin on Le Carrousel. 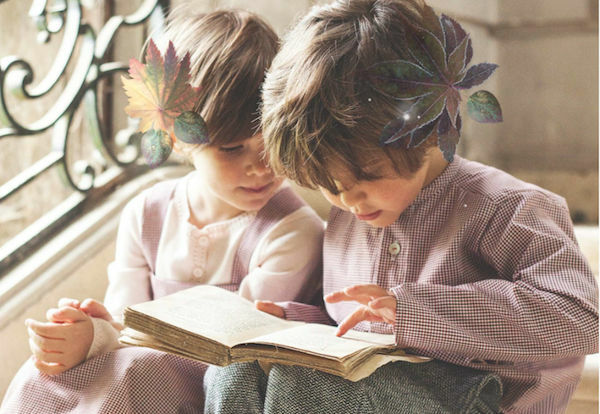 How we haven’t stumbled upon Le Carrousel before now is incredible – this beautiful brand is exactly what we love in children’s fashion. It’s not only stunning and well-made, but it invokes a real sense of old world charm. Le Carrousel began in 2010, and was created on the back of family tradition and skills passed down from seamstresses. These days they could well be known as artisans. The fabrics are carefully created to reflect each new seasons’ trends, from colourful stripes, stars, spots and bronzed fabrics. With a clear nod to Paris, the range is a truly different take on special occasion wear. 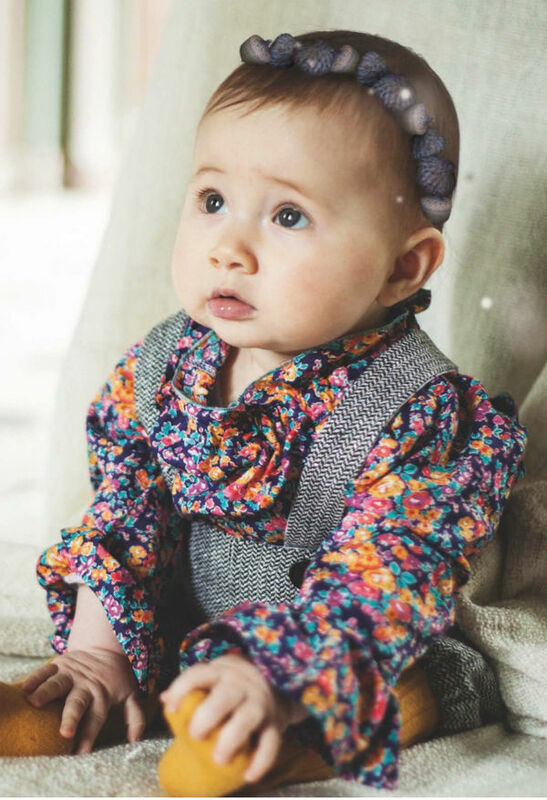 The girls’ tunics (€60) are absolutely adorable, and look amazing as a top on their own or teamed with a set of Le Carrousel’s bloomers, which cost €55. Many of the items, like the bloomers, are unisex, working just as well for boys as they do for girls. The trousers are incredibly stylish and would look just as great dressed up or down ( €45). 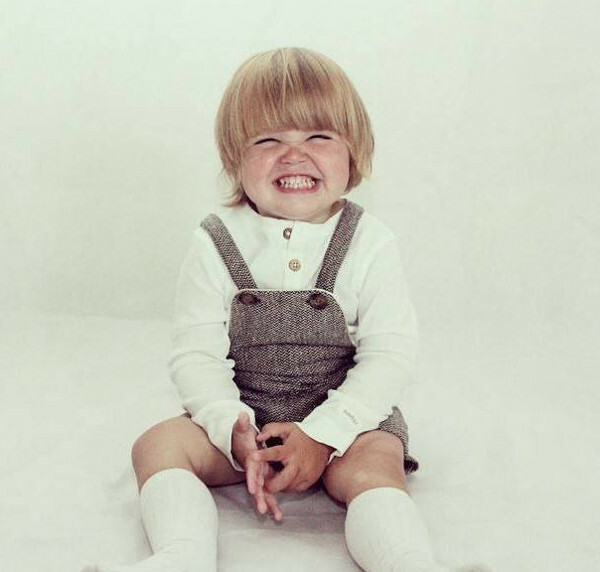 There’s a big range of sizes available in most of the items, from sizes to suit babies aged from three months, right up to sizes for children aged around six. Shipping to Australia is available.